Fellowship of Christian Athletes (FCA): The FCA Kickoff and Bags Tournament has been rescheduled for Wednesday, October 5th. We will have our Kickoff & Bags Tournament at the home of Coach Orvis. 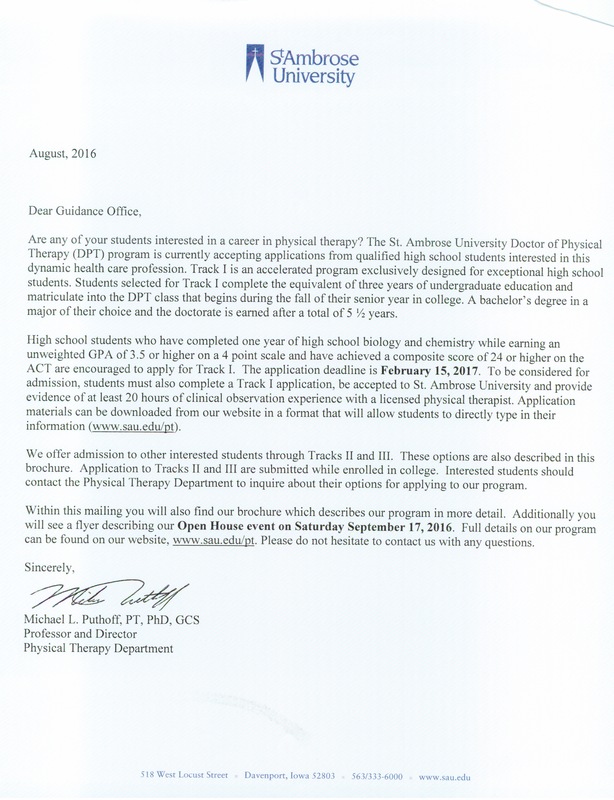 Email Ms. Hansen (rachel.hansen@mcsdonline.org) if you need directions. 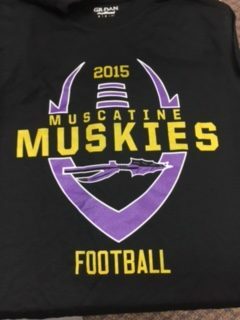 2015 Muskie Football T-shirts For Sale in Student Services -$5. Cash/checks to Muscatine Football Club. Girls Swimming at Iowa City West is canceled for today, Sept. 8th, and will not be rescheduled. Speech and Debate – Parent meeting will be Sept. 9th in the Library at 6 pm. First student meeting will be held at the Library on Sept. 12 from 6-7 pm.